It’s starting to feel like fall around here. Really! It does. The morning temps hover around 40 degrees, then quickly rise to the 70′, unlike many Octobers in years past, when it still felt like summer. I’m loving it! Sam feels all frisky. Along with chillier temperatures comes earlier night fall, which only means my house pants and sweatshirts come out of hiding. I mourn the loss of daylight, but I look forward to snuggling up with a good book. Here are some of my favorite books lately. 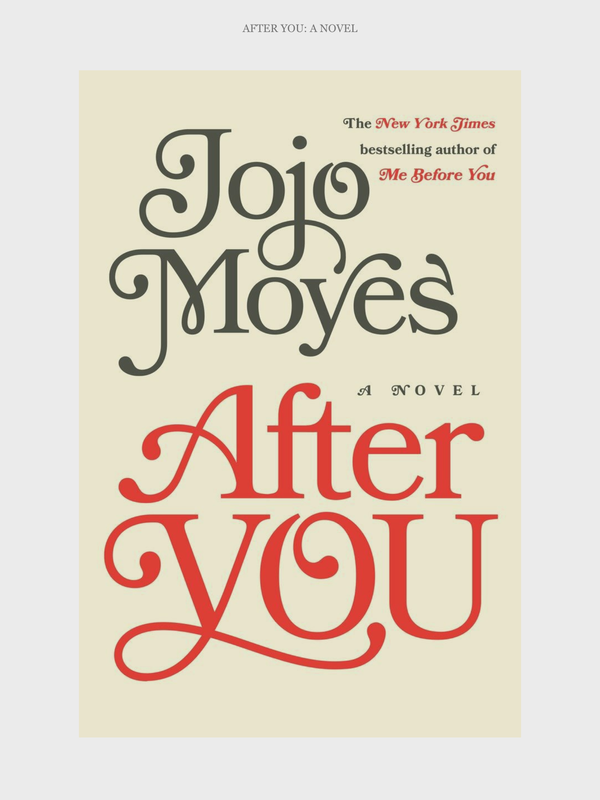 I am currently reading “After You”, by Jojo Moyes. So far, anything I have read by her has been wonderful. This story is the sequel to the novel, “Me Before You”, reacquainting us with Louisa. I can’t say too much about this book without giving away the ending to Me Before You. Trust me, it’s good. I love it when an author can take two unlikely characters and connect them emotionally and physically. 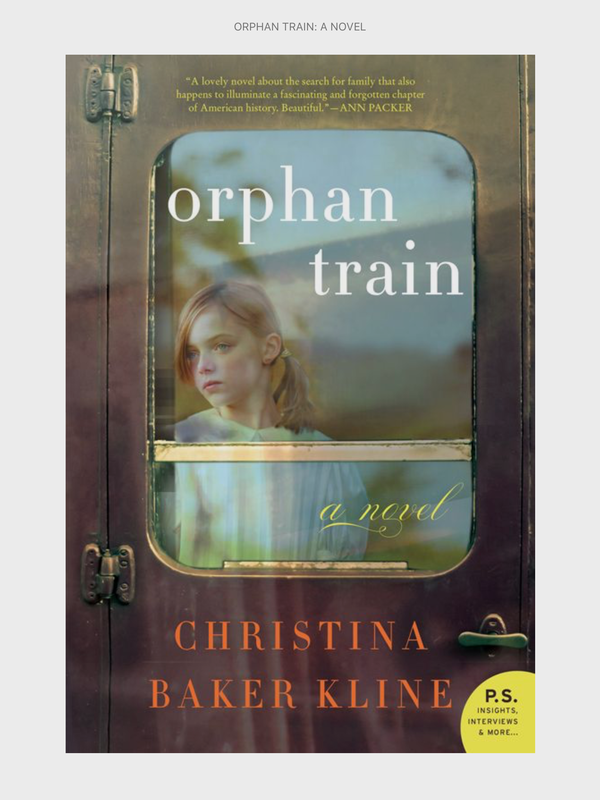 This historical fictional book tells of the unlikely friendship between Molly, teenager about to age out of the foster care system and Vivian, octogenarian who as an Irish immigrant child was put on a train to travel through the Midwest in hopes of being adopted. As Molly helps Vivian clean out her attic, a bond and an understanding is formed between the two as they look through the memories. Another historical book of fiction. This one is set in my dear city of Charleston, SC. The chapters alternate between the character Sarah Gremke, the daughter of a wealthy Charleston family and her servant, Hetty “Handful”. 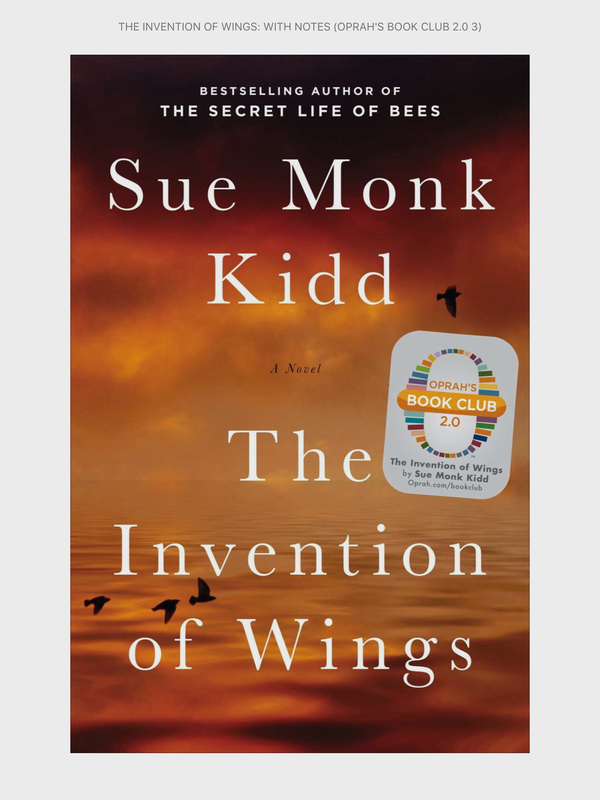 Sue Monk Kidd opened my eyes to the real struggles both young girls had growing up in this type of society. Reading this on my iPad, I would look up the different places, people and items mentioned in the book like the Gremke home on Broad Street, the ammunitions building, Sarah and Angelina Gremke, Israel Morris and Denmark Vessey, and slave quilts. Oh My Goodness! Another author that I love! Alice is 29 years old, loves her husband and is pregnant. What a surprise for her to wake up on the gym floor to discover she’s 40 and she can’t remember her life. 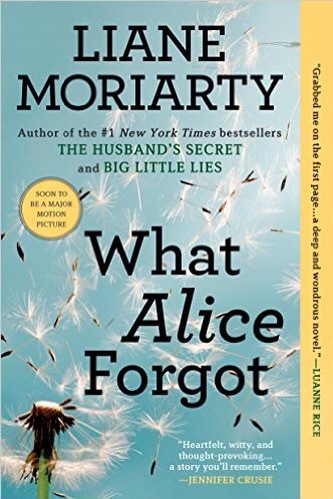 Liane Moriarty is funny yet thought provoking. I have her book, The Husband’s Secret waiting to be read. Friends cooler weather and long nights are upon us. Put on your yoga pants, grab a hot cup of tea and curl up with a good book. Do you have any good books you can recommend? Please share! 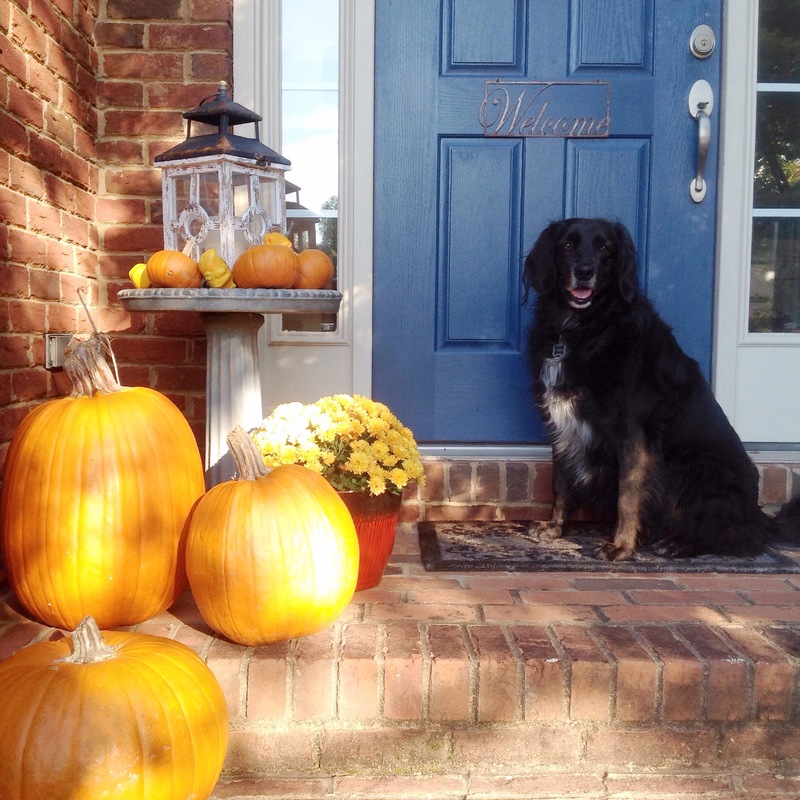 Posted on October 23, 2015 by mary •	This entry was posted in joy and tagged Books, good reads. Bookmark the permalink.